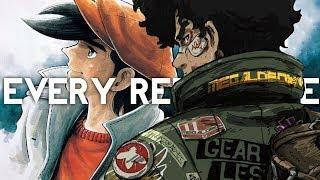 Going episode by episode pointing out every Ashita no Joe reference in Megalo Box, while also detailing what made Megalo Box special on it’s own! I don’t exactly know how effective saying it here will be, but this is for entertainment and education. I don’t own any of the video or music shown, all of it is credited to it’s respective owners, with much love and appreciation.